This tour starts and ends in Acqui Terme. The tour takes you into the villages which lie above the city. You ride through vineyards and you have great views. You visit the villages: Montabone, Castelboglione and Alice Bel Colle. We can highly recommend Ristorante Belvedere in Alice Bel Colle for a lunch. From the terrace of the restaurant you have a fantastic view over the region. This tour can be done easily on your own thanks to our detailed route description. 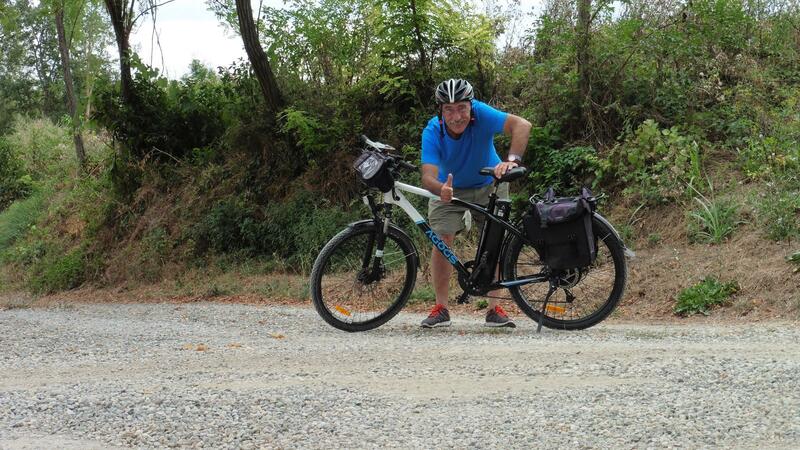 This tour starts and ends in Arzello, just outside Acqui Terme. 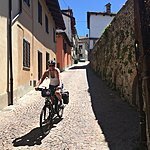 You climb and descend through picturesque little villages above the river Erro: Castelletto d'Erro, Pareto, Roboauro and Malvicino. On the way there is also the possibility to have lunch at La Locanda del Conte in Pareto. 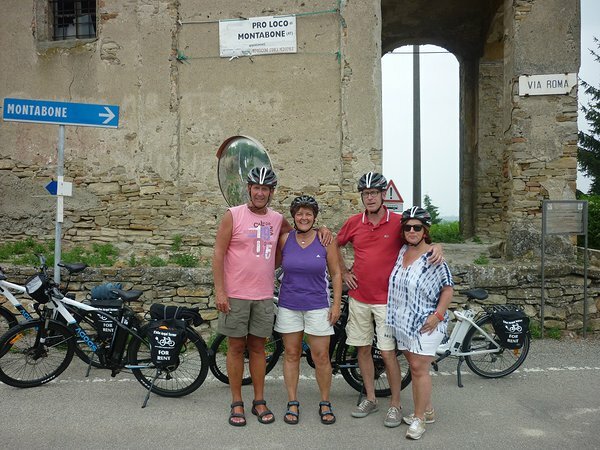 This Tour is also easy to ride independently thanks to our clear route descriptions..